Directly purchase renewable energy at cost-effective rates, by purchasing power from either a renewable project directly or a traditional power plant and adding on renewable energy credits/certificates. 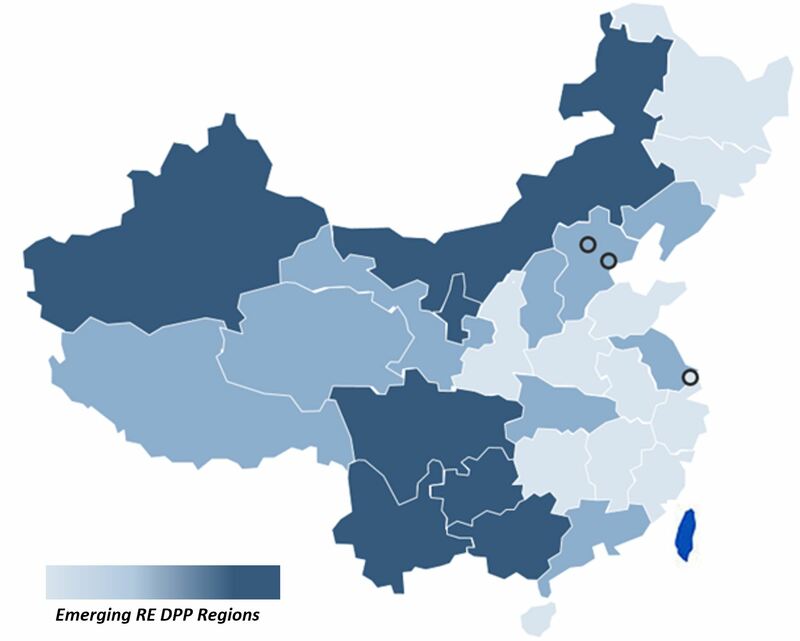 Renewable Energy Direct Purchase (RE DPP) is increasingly becoming avaliable to private enterprises as NDRC announced its plan to encourage direct renewable energy PPA transactions in upcoming years. In 2017, the Beijing Power Exchange traded 37 billion MWh of inter-provincial renewable energy (wind, solar and hydro), accounting for 47 percent of energy traded between provinces in that year.